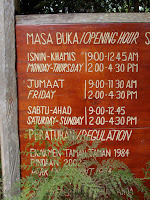 Of the 3 terrestrial parks in Sabah, the largest is the Crocker range park, which is located in the west coast of Sabah. The Park isapproximately 75km in length, 15km wide and runs along a northeast-southwest axis and with an area of 139,919h, is roughly about twice the size of Singapore Island. The Park lies within 8 districts with an elevation ranging between 100m to 2050m above sea level culminating at the peak of Mt. Alab. The park covers most of the range of mountains that was named after the second Governor of British North Borneo (1887- 1888), Mr. William Maunder Crocker. Giant fern found in the Fernarium. Much of the park is covered with forest and is home to perhaps the last remaining hill dipterocarp forest on the west coast of Sabah and is also an important water catchment area from which five major rivers in the west coast of the state start from. There are currently 3 stations within the park that visitors can visit and stay overnight in pleasant chalets: - The Inobong Visitor & research station, Gunung Alab along the Tambunan road and the Crocker Nature Centre in Keningau . 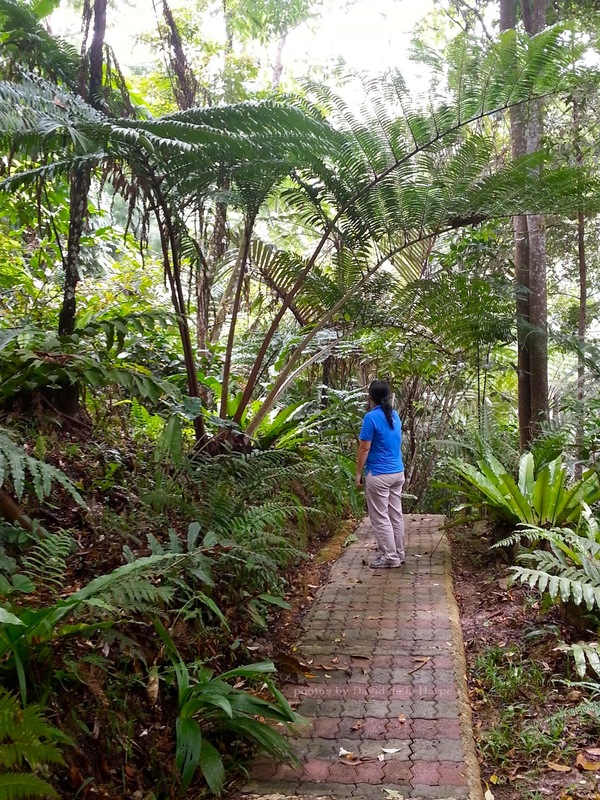 The Crocker Nature Centre has been around for some time but has only recently grown in popularity since the new road between Keningau and Kimanis opened. 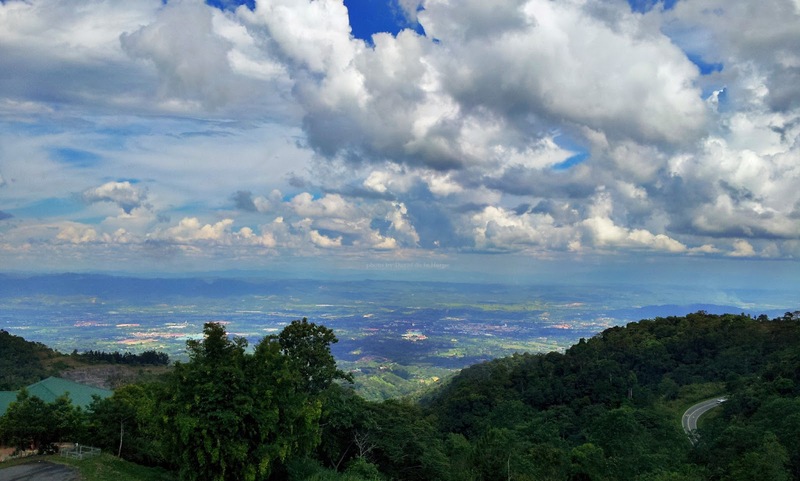 Lying at an altitude of about 1,000m asl the pleasant climate of the montane forest and panoramic view of Keningau town, is an ideal place for a small meeting or conferences and also for camping, jungle trekking and outdoor educational activities. These are located on a hill about 1/2 km from the main headquarters complex at km 14 Keningau-Kimanis road. The facilities here consist of 4 units of chalets, family rooms, Dormitories and camping grounds. (The accommodation has now been privatised) . There is a gallery, which has some interesting displays on the flora and fauna of the park that opens from 9am to 4pm daily. The other attractions worth a visit here is the Fernarium with its collection of ferns. 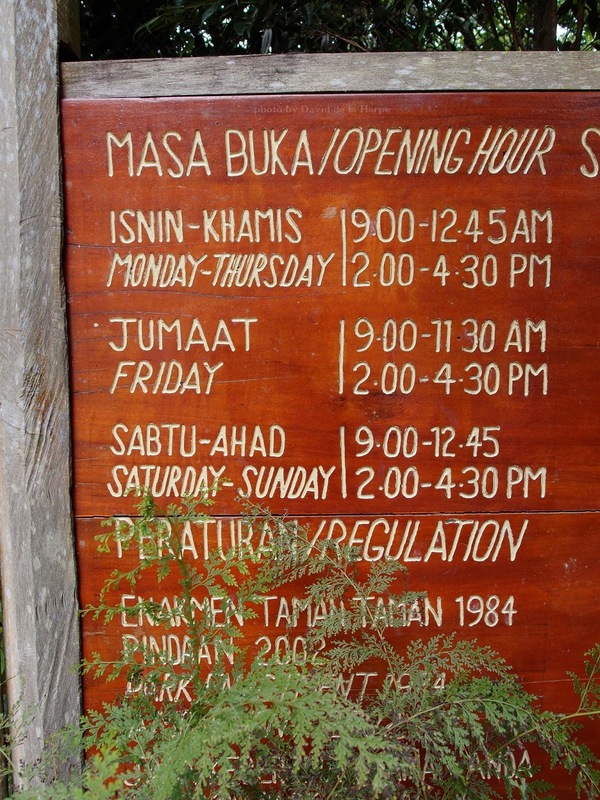 Set up in 1996 and officially opened in 2004, it covers an area of 5 ha and the main objective is to house as many species of ferns that are found in Sabah. Currently there are about 299 species of ferns that have been recorded or planted in the garden. A few species of pitcher plants (Nepenthes sp) together with various native species orchids have also been planted amidst the ferns for those who like a bit of physical exercise; there is a 2 km nature trail that includes a large patch of tettrastigma or wild grape vines. This is the host plant for the parasitic Rafflesia flower and so if luck is with you, you just might be able to see one of these unique flowers that are considered to be the largest flower in the world. View of Keningau Town from the park.